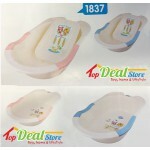 Brand NewBaby Toddler Kids Toilet Potty Training Seat Trainer 3 colours This auction is for one item.. 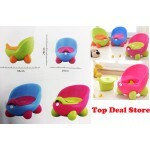 BRAND NEW IN BOXThis auction is for 1x BABY POTTY CAR with musicA durable plastic babys potty chair,.. 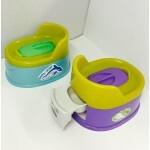 Brand NewDreambaby® First Potty is designed to introduce your child to using a potty for the first t.. 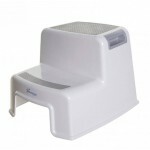 BRAND NEW A durable plastic baby's potty chair with removable washable pot. 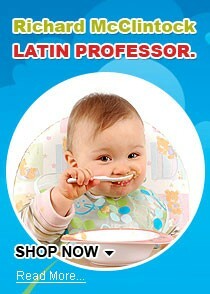 Multi-functional baby po..
Just $19A handy and convenient support to yours child’s toilet training needs. 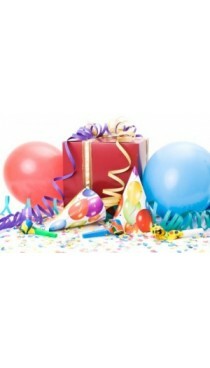 This Boy Star pleasan.. 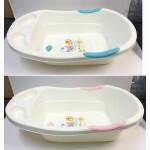 Brand New You are bidding on 1x Baby Bath Tub Suitable for new-born baby to toddlers Features: - Mou.. 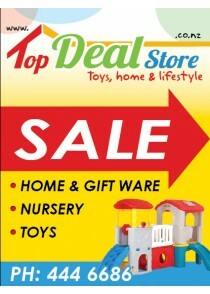 Brand NewColour: Grey/WhiteDreambaby 2 Up Step Stool gives children a sense of independence by enabl.. 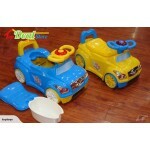 Brand New You are bidding on 1x Baby Bath Tub + Removeable Support Suitable for new-born baby to tod..